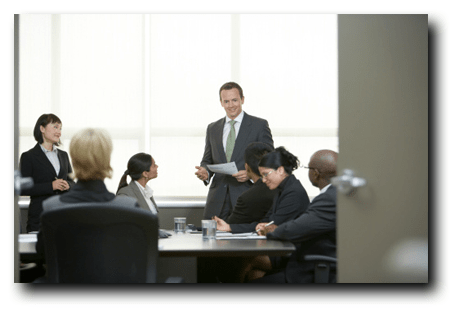 Capitalize on Your Sales and Sales Management Experience with Sandler Training. When you join the Sandler Training team, we’ll be with you from the start. We’ll help you develop your skills in operating a franchise, establishing and retaining a customer base, and delivering sales, sales management training, and coaching so effective that it will make a real difference to the companies that hire you. Business coaching was listed as one of the hottest trends in franchising in Entrepreneur magazine’s 2014 Franchise 500. 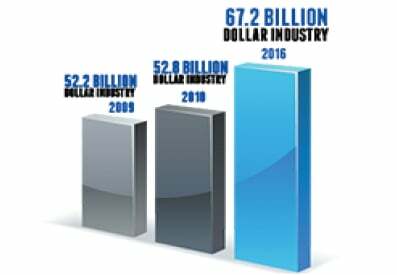 Tap Into a $67.2 Billion Industry. In 2015, companies all over the globe spent $355 billion on training, $160 billion in North America. $67.2 billion (42%) of training secured in North America comes from external suppliers. As someone considering a Sandler Training® franchise, you’re perfectly positioned to capitalize on this rapidly growing market. **https://cdns3.trainingindustry.com/media/20088937/training-industry-2016-media-kit.pdf Training Industry Research: 2015 purchased from external suppliers. 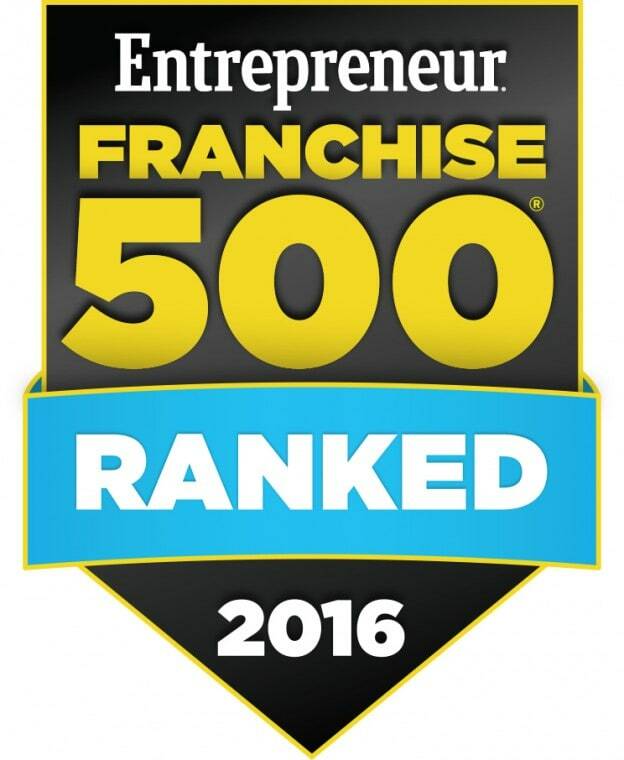 Ranked #1 Training Franchise by Entrepreneur Magazine in 2016. Ranked #1 Business Services Franchise by Franchise Business Review in 2018. We Beat Out the Competition. As a Sandler Training Franchise Owner, you are perfectly positioned to capitalize on this rapidly growing market and reap the rewards, on your own terms, with your own franchise business. “We can compete with any sales training organization and walk away with a win because of the depth of experience and expertise we have throughout the organization." Unlike other franchise models, Sandler Training Franchise Owners do not pay a percent of sales, but rather a flat monthly fee based on tenure. Franchise Fee in the U.S.: $73,000* *International Franchise Fees vary based on size of territory. Complete the contact form on this page and receive our franchise brochure!